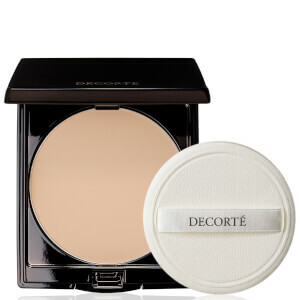 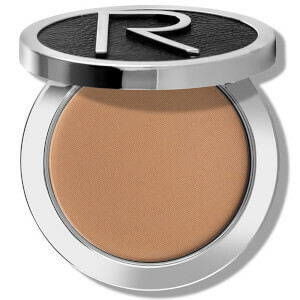 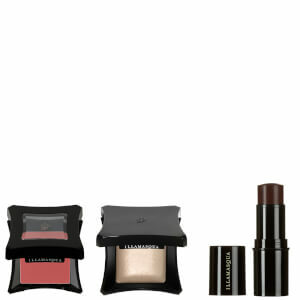 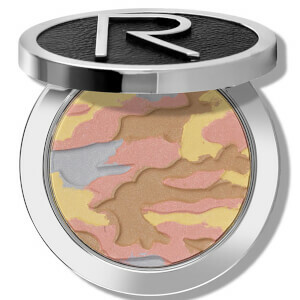 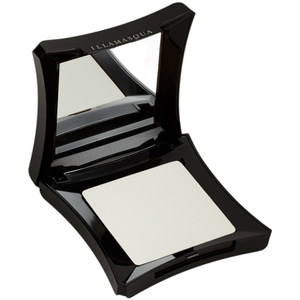 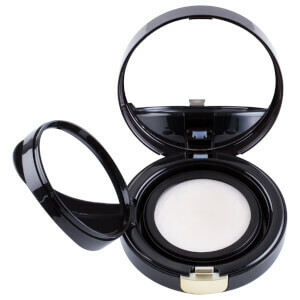 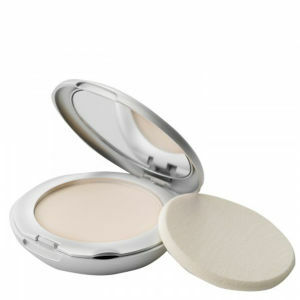 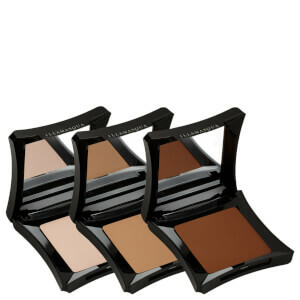 Achieve full, even coverage with our wide range of Face Powder cosmetics at SkinStore. 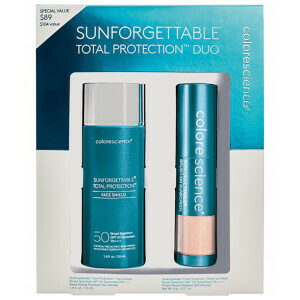 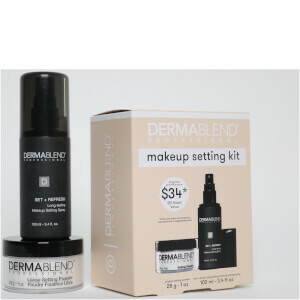 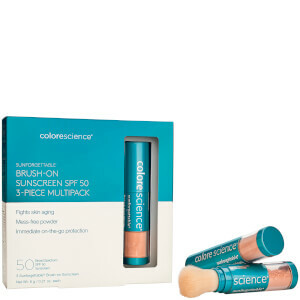 Ideal for creating a flawless base or setting foundation, we offer an assortment of formulas and finishes to suit various skin types and shades. 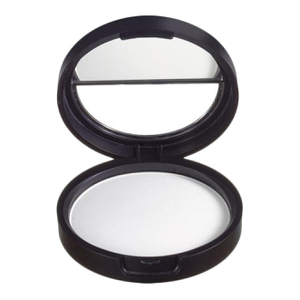 Many of our pressed powders are enriched with beneficial ingredients including minerals and vitamins to help soothe and repair skin problems, whilst translucent powders can be dusted over to provide a matte finish. 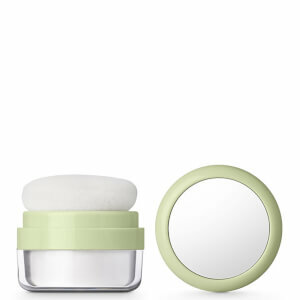 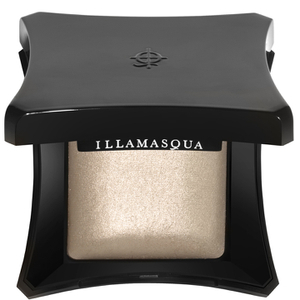 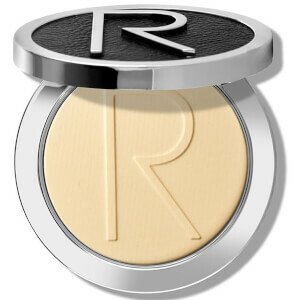 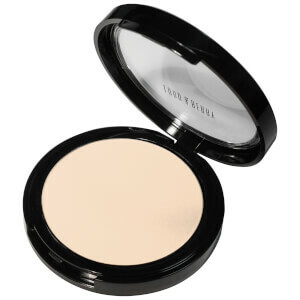 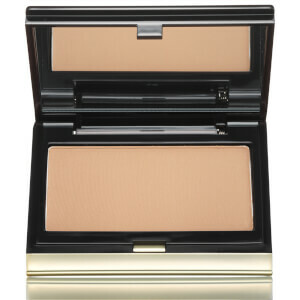 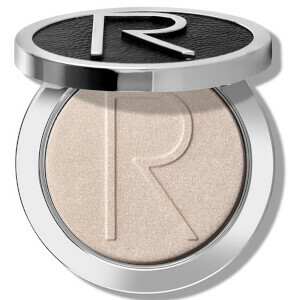 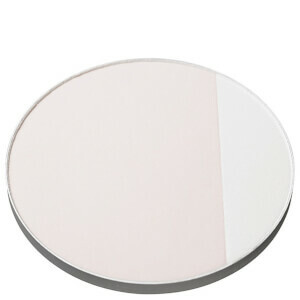 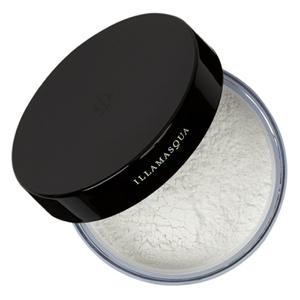 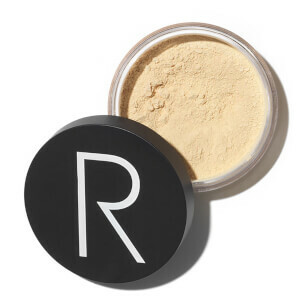 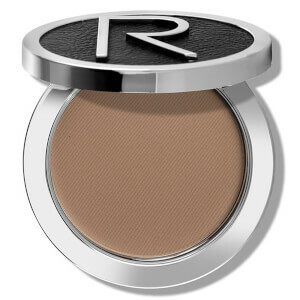 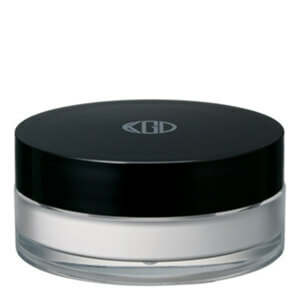 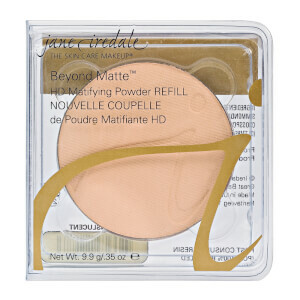 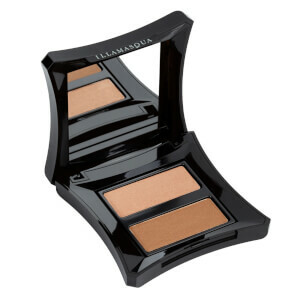 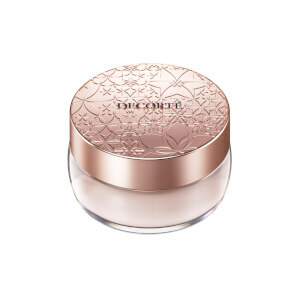 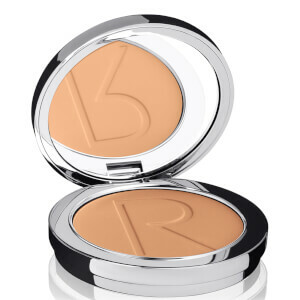 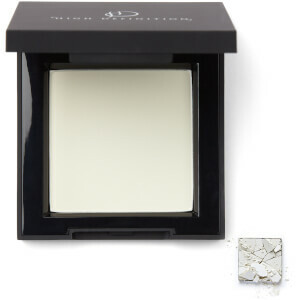 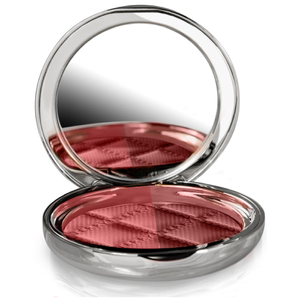 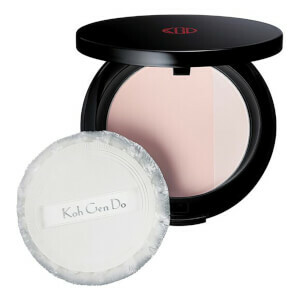 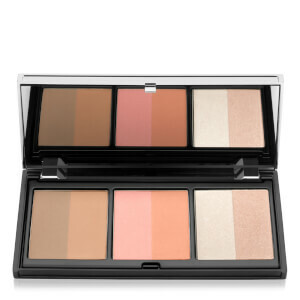 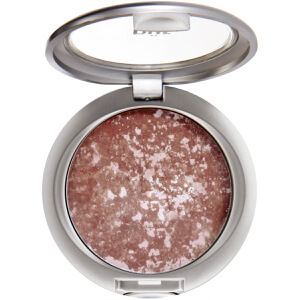 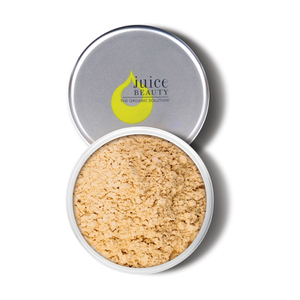 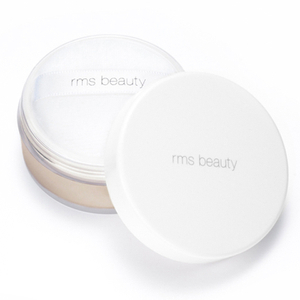 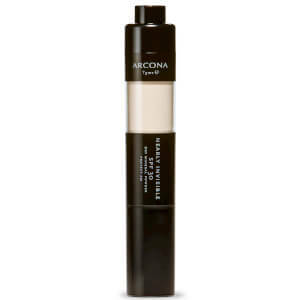 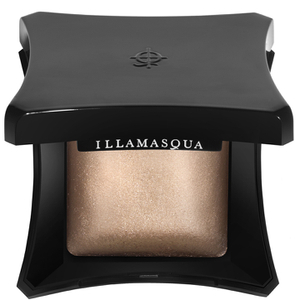 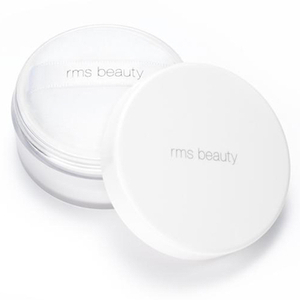 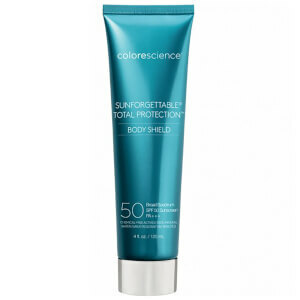 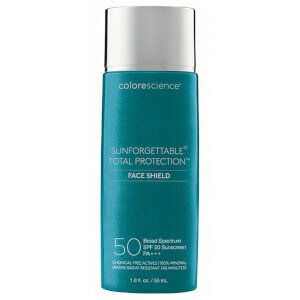 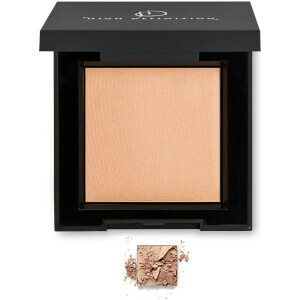 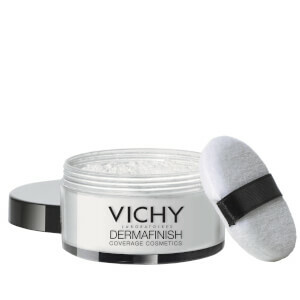 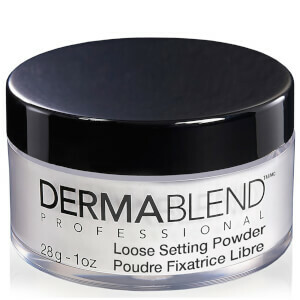 Powders absorb excess oil without drying skin out, leaving you with an immaculate shine-free base. 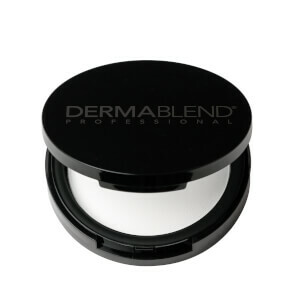 Brands specialising in Face Powders: BareMinerals, Dermablend, Juice Beauty, PUR Minerals, Arcona and More.